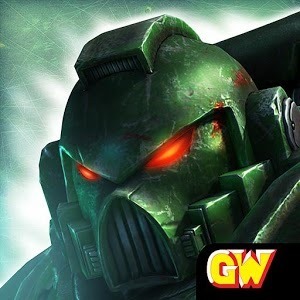 Are you ready to fight for the Imperium? 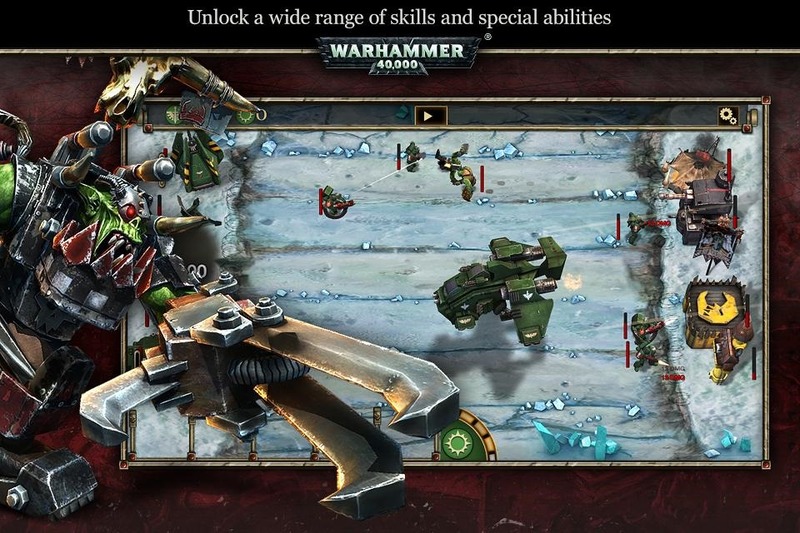 Well, now you can with the new Warhammer 40k: Storm of Vengeance on Android. 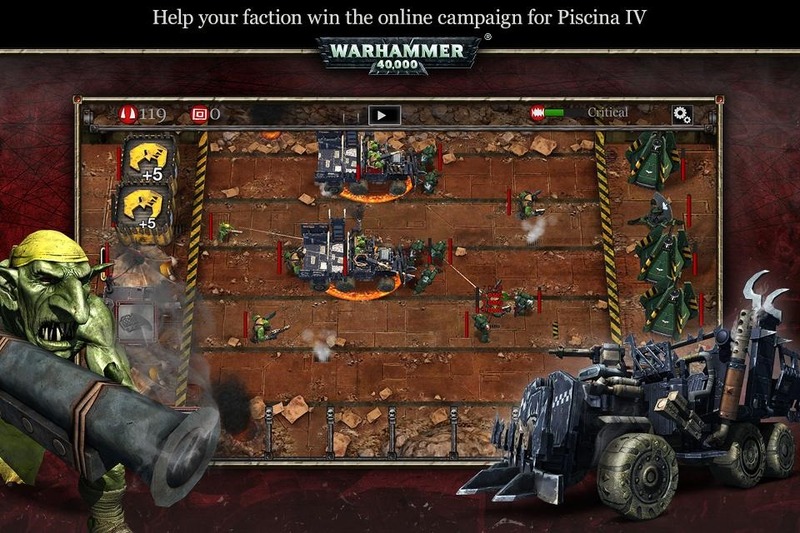 This game has all the pieces of Warhammer – space marines, big explosions, and so on. Though, the gameplay isn't what fans were expecting. 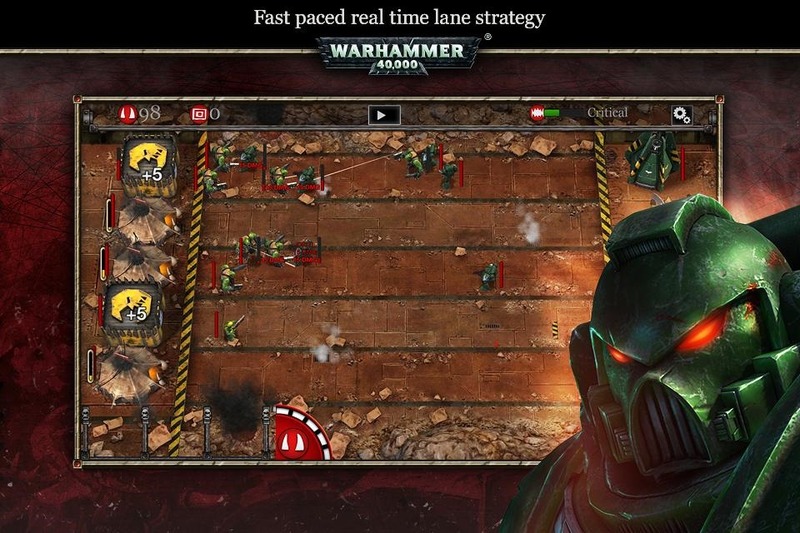 This is a "lane-based strategy" game. Warhammer 40k: Storm of Vengeance offers you the opportunity to play as the Ork Waaagh or Dark Angel Space Marines. Each of the 50+ levels is a top-down battle field where you send your troops down various lanes to take out the enemy and push through to their side of the map. 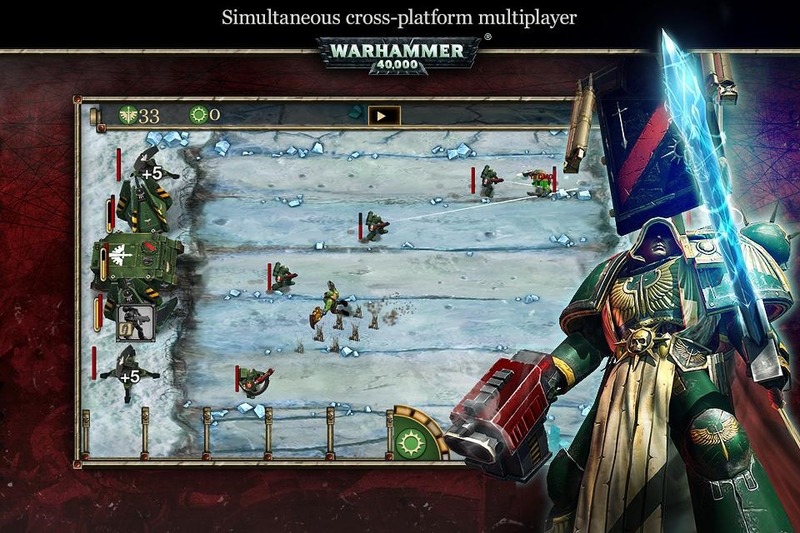 Yeah, it's not a traditional Warhammer game, but the early reviews are positive. 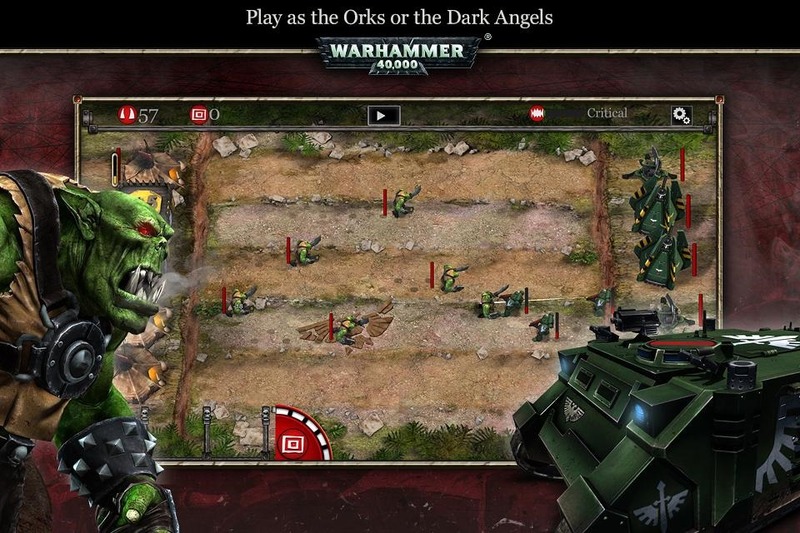 The game costs $4.99 and there are in-app purchases. 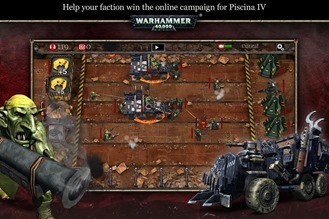 Though, it looks like they are mostly for unlocking content that you would otherwise get for free just by playing. It's not one of those lame dual-currency systems that bleed you dry little by little.